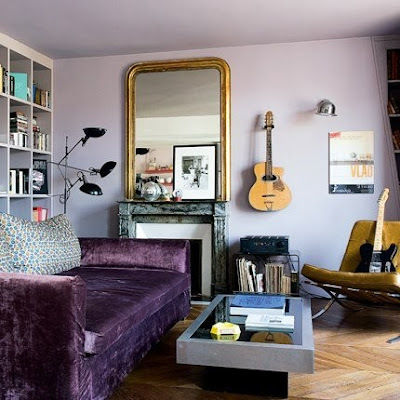 As mentioned in a previous post (here), I love the colour purple. I love wearing the colour as clothes, shoes, make up, and now I am trying to work the colour into my home. Do you have a colour that you love to have in your home? 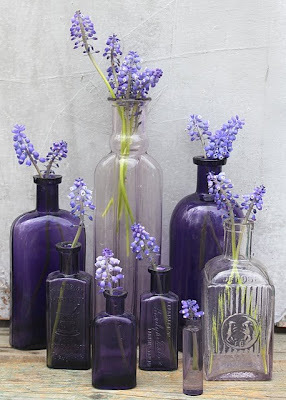 I love the colour purple, but don't really have any in my home - this has inspired me - thank you! what a great collection! 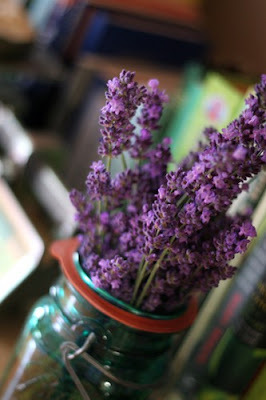 I think mint green pairs really well with lilac. GREY. I don't know why but I think mixed with white furniture, grey walls look lovely. I just painted my old wooden lawn furniture a dark eggplant purple and i love it. 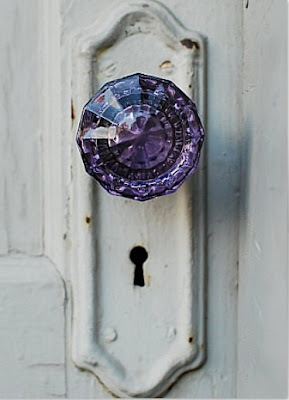 Purple is my favorite color for sure. 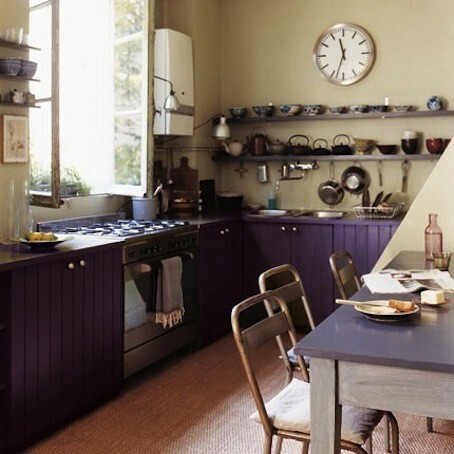 I actually have a light lavender walls for my kitchen and living room, and i LOVE the color. 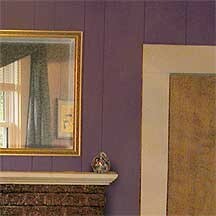 Even though its purple the hue is more of a neutral color. I am really glad I picked it! 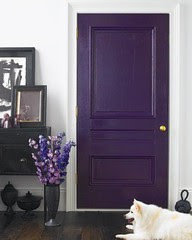 And you should def incorporate purple into your home.